Zume, the Bay Area startup that uses robots to assemble pizzas ordered via its app, is now delivering even more pies–cooked while en route to customers. The company recently announced a partnership with food service appliance maker Welbilt to deliver Zume Pizza in a new generation of delivery vehicles that are equipped with Welbilt appliances. This partnership also allows Zume to open up its platform to other food companies that want a more flexible system to cook en route and meet customer demand. 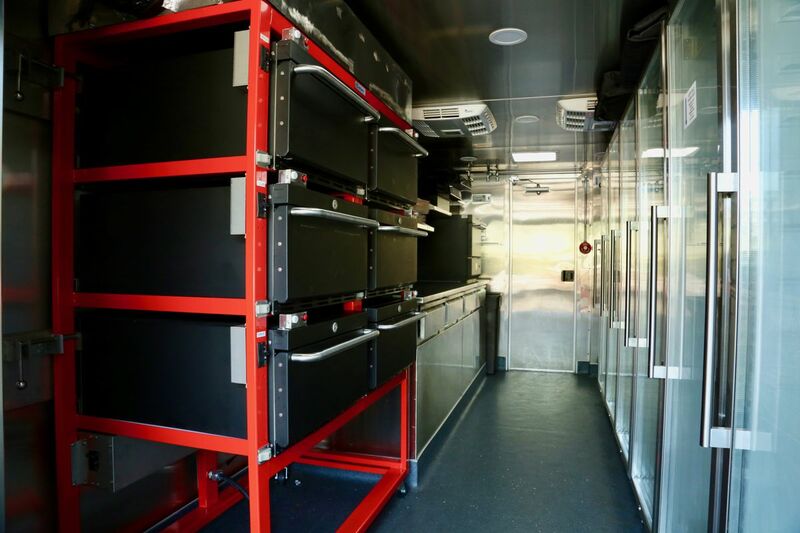 The partners hope to disrupt the $43 billion food delivery market in the U.S.
Zume has created “Baked on the Way” technology and the delivery truck’s six opens, pizza-makers can bake up to 120 pizzas per hour. Zume CEO Alex Garden called the operation ‘basically a restaurant on wheels.” He also added, “Automation exists to improve the quality of human lives” With Zume adding more than two dozen delivery locations by the end of the year, the number of pizzas made and delivered is bound to increase. Which is why that over time, Wellvit will add appliances such as steamers, griddles, and broilers. Is Brexit Going To Make The UK a Super Hub For Tech?